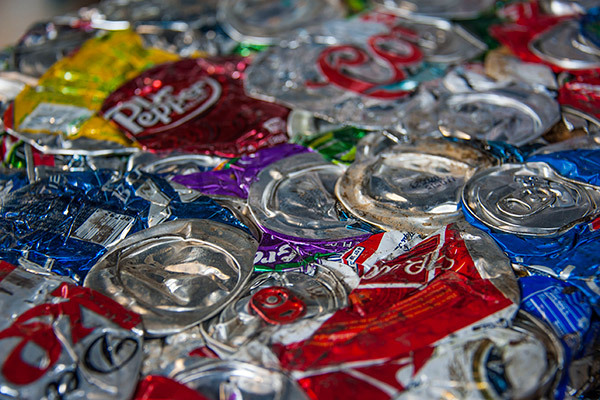 Queen City Metal Recycling & Salvage | Queen City is one of Charlotte's largest scrap and secondary metal recycling centers. Owned and operated by Michelle Coffino, Queen City Metal Recycling & Salvage, LLC is the only 100% women owned scrap metal recycling company in the southern region. Queen City Metal Recycling & Salvage is one of Charlotte’s largest scrap and secondary metal recycling centers. We recycle tons of scrap metal that otherwise would be filling up our landfills with dangerous materials and chemicals. Queen City Metal Recycling & Salvage is also growing in E-Recycling for computer scrap. 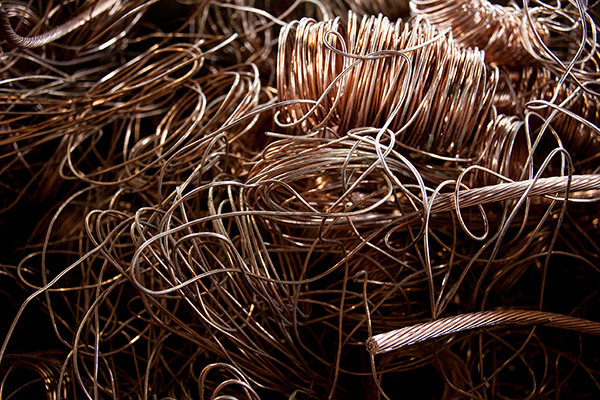 Committed to excellence, we haul and process many types of metal at competitive prices. Roll off containers and Gaylord boxes are available for our customers. Please call for pricing. Visit Queen City Metal Recycling & Salvage to see how easy it is to earn money and help our environment by cashing in on scrap metal. 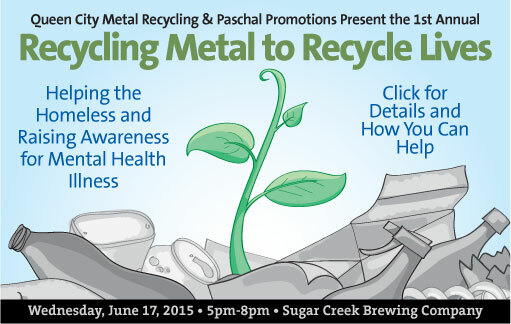 Queen City Metal Recycling will host its first annual Recycling Metal to Recycle Lives fundraiser at Sugar Creek Brewing Company on June 17 to benefit mental health illness and homelessness in Charlotte. This amazing event will have spectacular silent auction items, delicious food, and a remarkable beer to enjoy during the festivities. You are invited to come make a difference, so bring your recycled items and join in the fun! Click here for more information. Queen City Metal Recycling & Salvage makes it easy to get paid. What We Buy: We buy all grades of Light Iron, Heavy Steel, Electric Motors, Copper, Brass, Insulated Wire, Stainless Steel, Alloys, Aluminum and Cans, Cars, Trucks, Buses, Farm Equipment and Machinery, Electric Motors, Pallet Racking, and all kinds of industrial scrap. All materials are priced on an individual basis. Queen City can accept split loads. Queen City also has flexible payment terms to accommodate your needs.